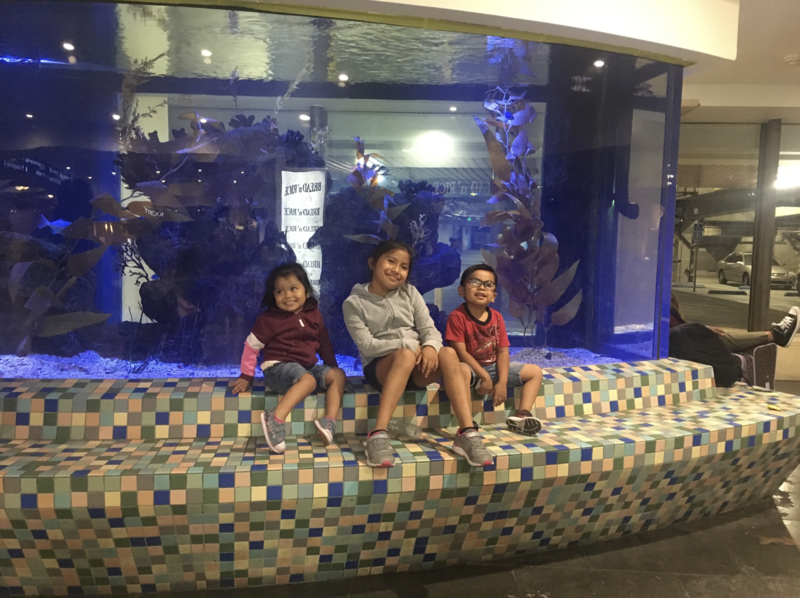 When First 5 LA first piloted its Welcome Baby program at California Medical Center in 2009, Dulce Margarito was navigating a first of her own: she was only 15 years old, pregnant and mystified about motherhood. “I had no idea what it was like to raise a baby,” the Maywood resident recalled. She found the answers she sought about being a first-time mom in Welcome Baby — a voluntary, free home-based support and coaching program that provides information, support and a trusted partner to help pregnant women and new moms prepare for and succeed in early parenthood. Thanks to regular visits from Julie Mendez, her Welcome Baby parent coach, Margarito began to come out of her shell — and her home. First 5 LA is currently the largest funder for home visiting in L.A. County, representing 45 percent of the total funding. Overall, nearly 15,000 new moms and babies in L.A. County in 2018 were enrolled in a First 5 LA-funded home visiting program. Recognizing it cannot do this work alone, First 5 LA has been involved in a number of significant developments in expanding home visiting at both the state and county level, stemming in part from a 2016 L.A. County Board of Supervisors’ motion to enhance and expand home visiting in the county. Margarito’s search for maternal mentorship did not end with Samantha. As Welcome Baby grew to 14 hospitals throughout L.A. County during the next several years, so did Margarito’s family. Each new baby presented her with a different set of challenges. And with each birth, a First 5 LA-funded home visiting program was there to help. Her son Antony’s birth four years later was colored with concern. “He was born a little yellowish in color and they returned him to the hospital emergency room,” Margarito said. Then, in 2015, Margarito delivered her third child, Isabella. She wanted to continue with Welcome Baby, but it was determined that Margarito needed a longer home visiting program than the nine months offered by Welcome Baby. 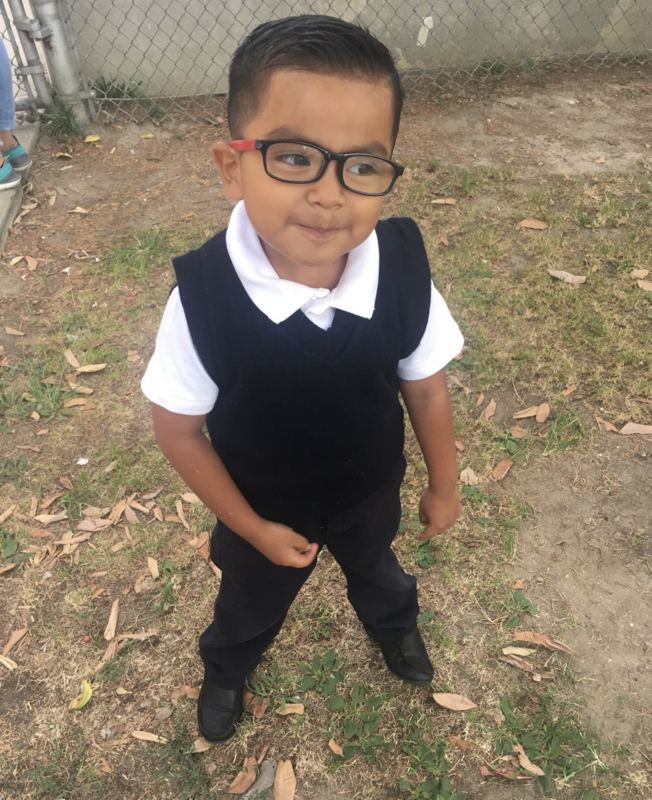 Through the First 5 LA-funded LA Best Babies Network, Margarito will receive home visiting for Isabella through 2020. The expanded home visiting is paying off for Isabella. 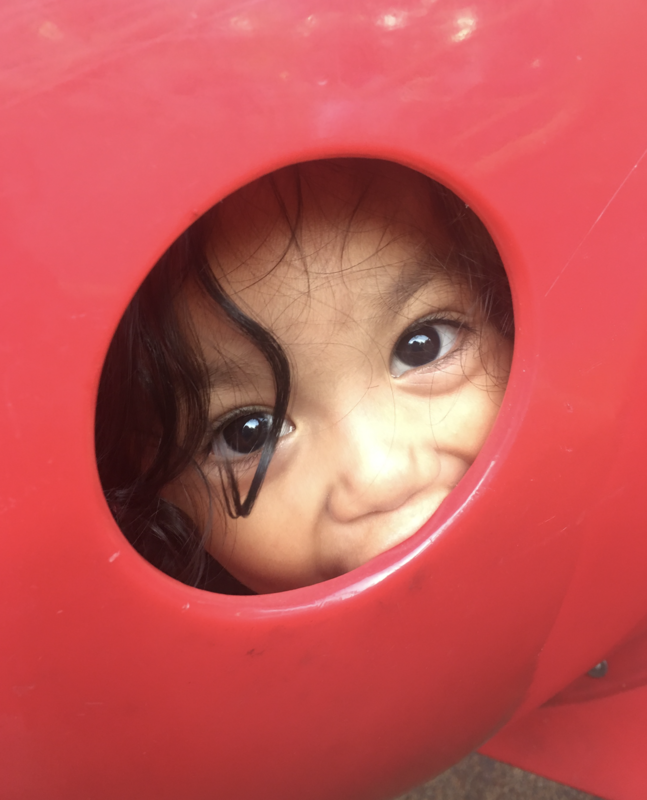 In addition to breastfeeding and navigating health issues, Margarito’s parent coaches have also taught her how to enhance the development of her three children through reading and her favorite family activity: play. Perhaps most importantly, however, they have taught her that growth — even for a mother — never ends. So, too, have parent coaches helped to teach Samantha — now 8 — to grow into her role as a big sister. There’s a hint of pride in the third grader’s voice as she speaks.